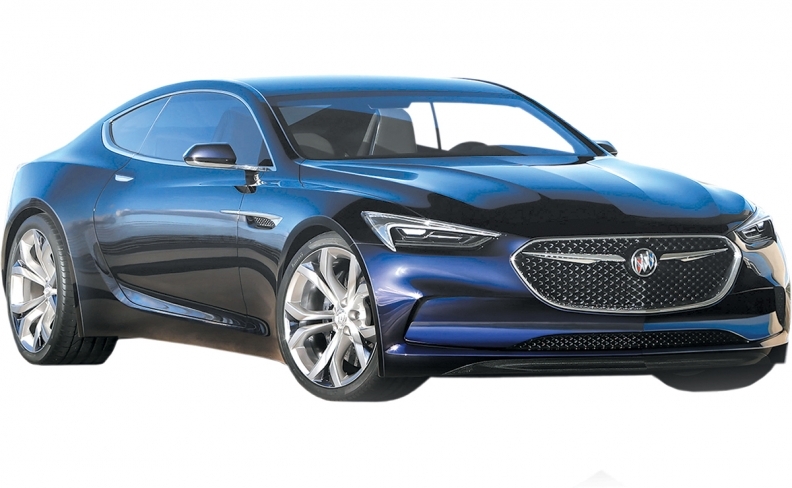 BUICK AVISTA STATUS: CONCEPT. WILL THEY? WE SAY 75 It doesn't get much tastier than this two-door coupe with a 400-hp V-6 and perhaps ready-made architecture from the current Chevrolet Camaro. Buick needs it and by the general reaction, buyers want it. More conventional looking with a box and cabin that are split up instead of one piece. Bigger bed, but still has a V-6 engine. 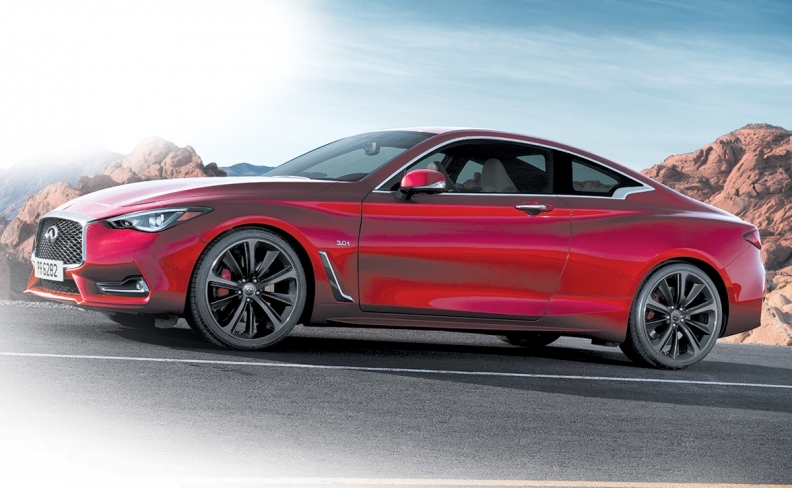 Visually, the new car falls in line with the Q50 sedan and will be available with a 400-horsepower turbocharged V-6. 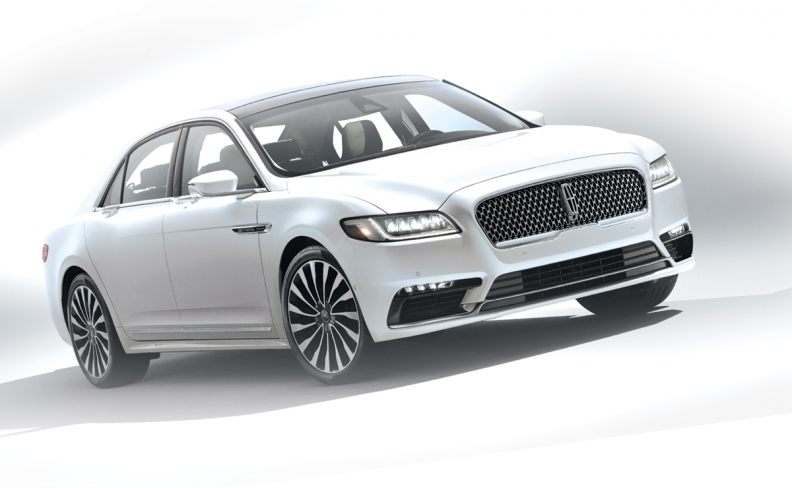 It might have an old name, but there's nothing retro about the new Continental. Front- and all-wheel-drive with the top engine choice being a 400-hp V-6. 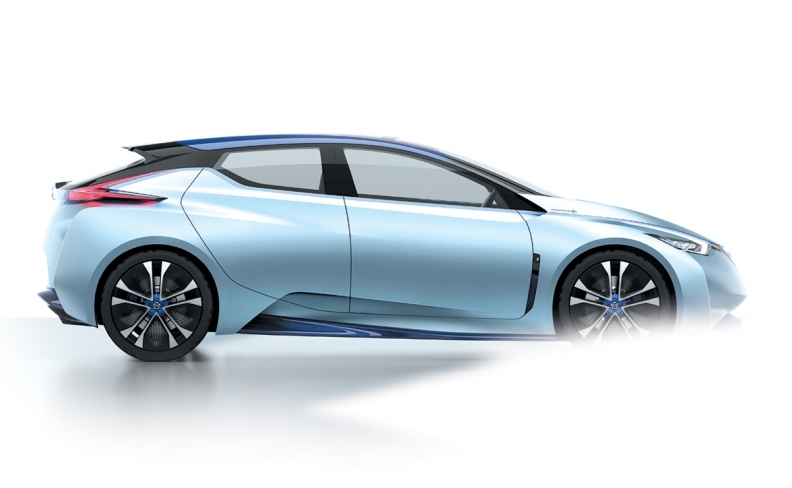 The idea is to showcase autonomous technology, but the IDS might foreshadow the next Nissan Leaf electric (the current car is due for an update). It won't be made of carbon fibre — like the show car — that's a given. 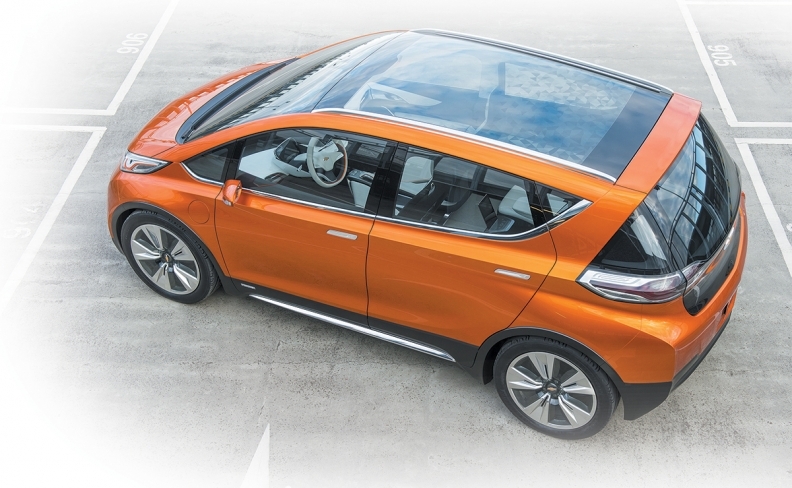 Chevrolet's plug-in-electric is the answer to the Nissan Leaf, but with a claimed range of more than 200 miles (320 kilometres), which is not bad for an estimated price of US $37,500 before any government incentives. 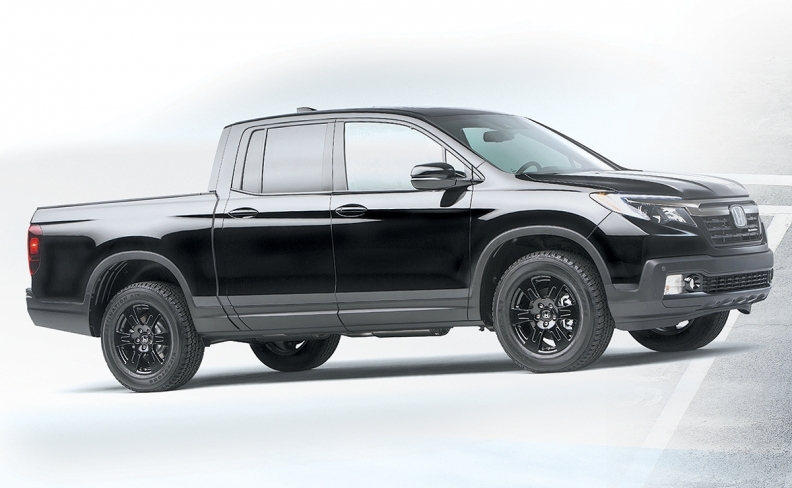 In Canada, a best guess puts the price in the mid- to high-$40,000 range. 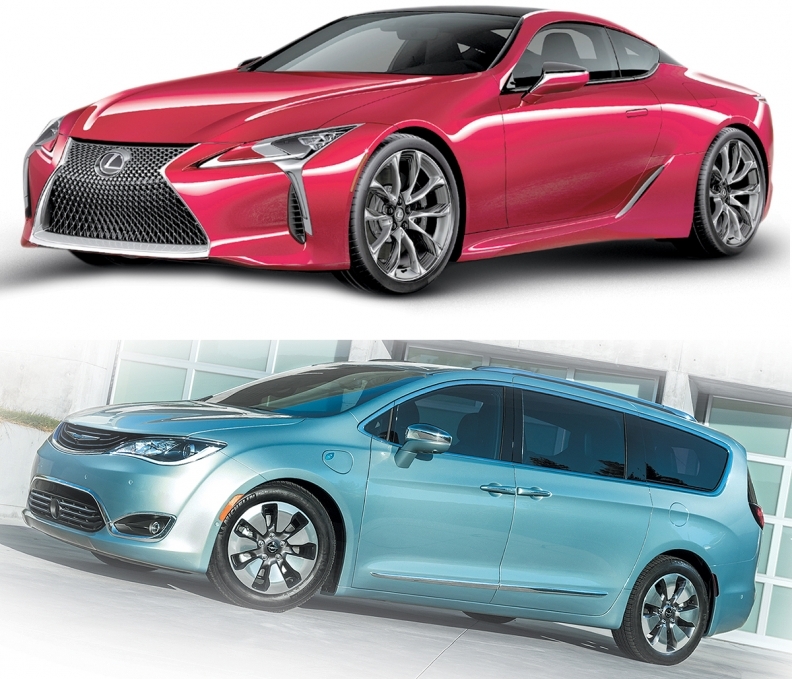 The industry was teased, seemingly, forever about this car, which Lexus says sets the tone for the brand. It's laced with carbon-fibre construction and powered by a 467-hp V-8. The eventual successor to the Town & Country keeps the 3.6-litre V-6 and offers a hybrid option that's rated at a paltry 2.9 l/100 km. Still carries 4x8 sheets of plywood with the doors closed. 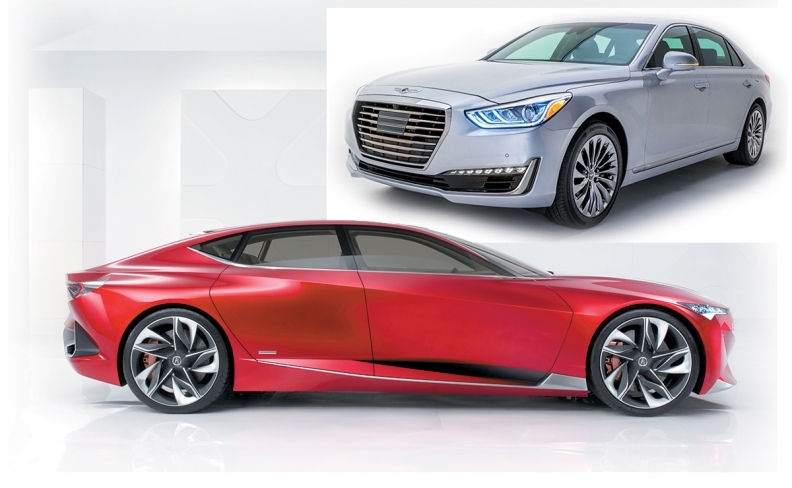 The first in a new line of cars from parent Hyundai under the new Genesis nameplate. Like Acura is to Honda. Current Genesis folded in as the G80. There isn't a hope for a production car, but the Precision shows a more aggressive design direction for future Acuras.